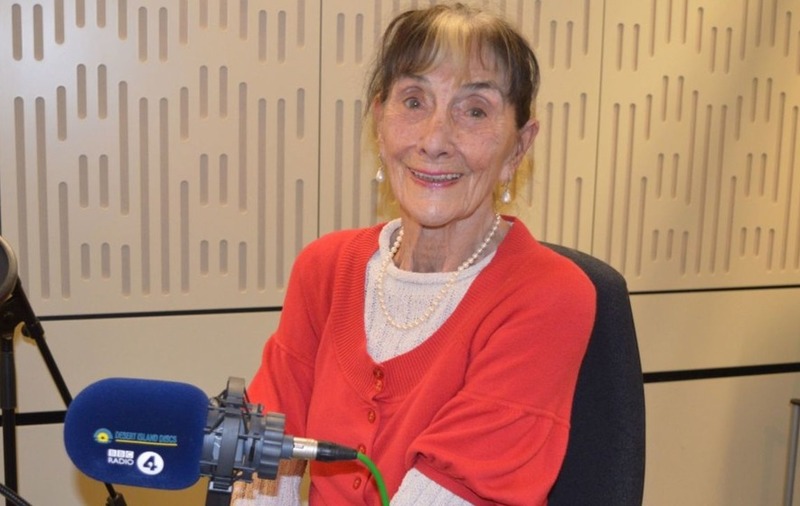 EastEnders actress June Brown said she does not want to retire because she thinks that stopping working is what “kills you”. June, who turns 90 in mid-February, has been a fixture of the BBC soap as Dot Cotton – now Dot Branning – since the programme’s inception in 1985. She has become a British cultural icon, having won several awards during her decades-long career, as well as being awarded an MBE in 2008 for her services to drama and charity. During an appearance on BBC Radio 4′s Desert Island Discs, June said that still being part of the programme keeps her “alive”, but she fears losing her independence as she ages. Asked by host Kirsty Young how she keeps her energy levels up to act, June said: “I haven’t really got very much now but I find when I get on set, my energy comes. “It’s like people can go on stage and break an ankle and they don’t notice till they come off. But as soon as I get on the stage it’s as if I have energy. She said that work is a reason to get up in the morning, particularly for people of an advanced age. “I think that’s why a lot of people are very lonely and get ill when they’re older, because I think loneliness and having no motivation, nothing to work towards … I think it kills you,” she told Kirsty. June said her independence is “extremely important” to her and that she hates to “feel I am losing it”. She said: “If people put out hands to help me out of a car I say ‘no thank you’ – I won’t accept it. The Bafta-nominated actress said she is “quite upset” about Dot losing her sight in EastEnders. June said the character is “very quick” and that she does not want to lose herself if Dot also loses who she is due to poor health. “I feel that Dot – she’s very quick and quick-moving and quick-speaking – and I do not want to become a dependant old woman, or otherwise my character’s gone, and I might as well not be there,” she said. “I can run as Dot, I find myself running across the road, and I don’t want to lose my character. June chose a selection of songs, including Cliff Richard’s Living Doll and Ac-Cent-Tchu-Ate The Positive by Bing Crosby and The Andrews Sisters, and opted for tobacco seeds as her luxury item were she to find herself as a desert island castaway. Desert Island Discs is on BBC Radio 4 at 11.15am.